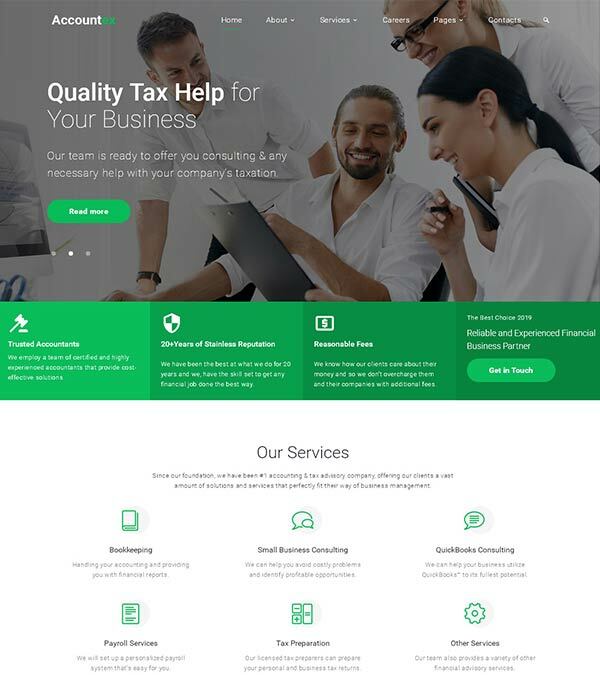 Accountex – Accounting Clean Multipage HTML Website Template from TemplateMonster. 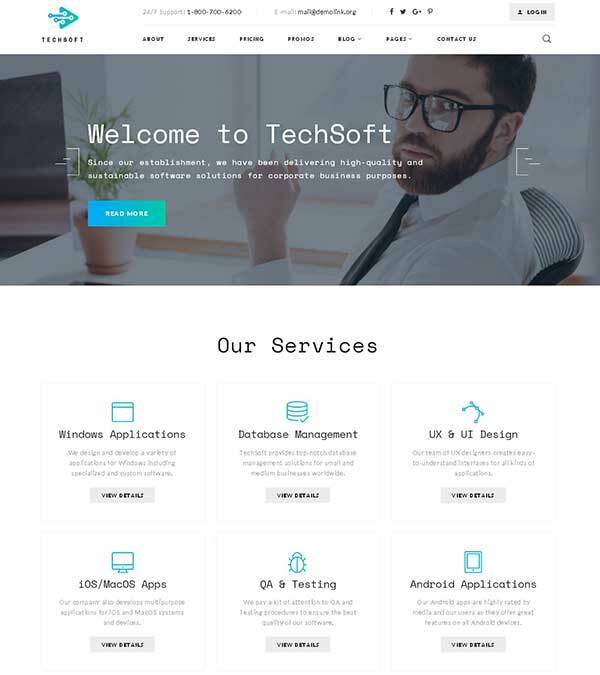 Accountex is a Multipage HTML Bootstrap Template specially made for Corporate, Financial & Accounting business services websites! Financial business sphere is a very demanding sphere of business and requires a serious attitude to every detail. Reputation and brand matter a lot in this sphere of business. Especially if you are a financial adviser or accounting manager. If you provide financial services you have to attract people from the first sight and present yourself in the best possible way. 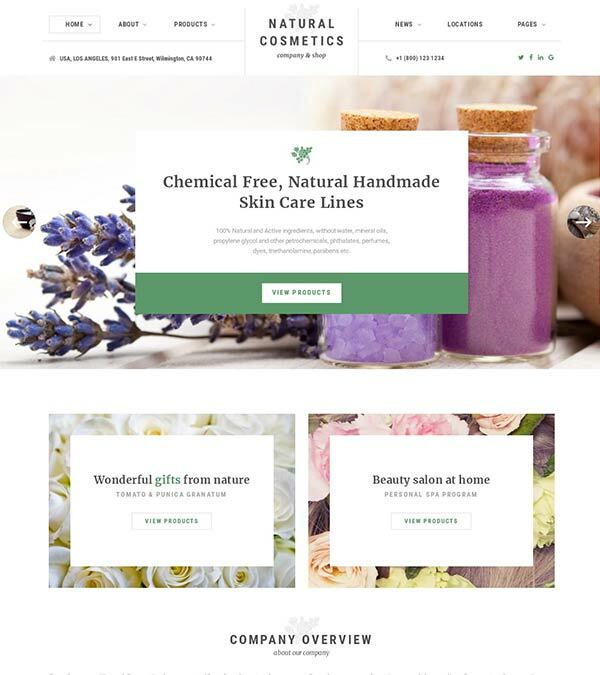 And if you want to present yourself properly online you need a website. Yet, it must be a specially developed website for financial business. 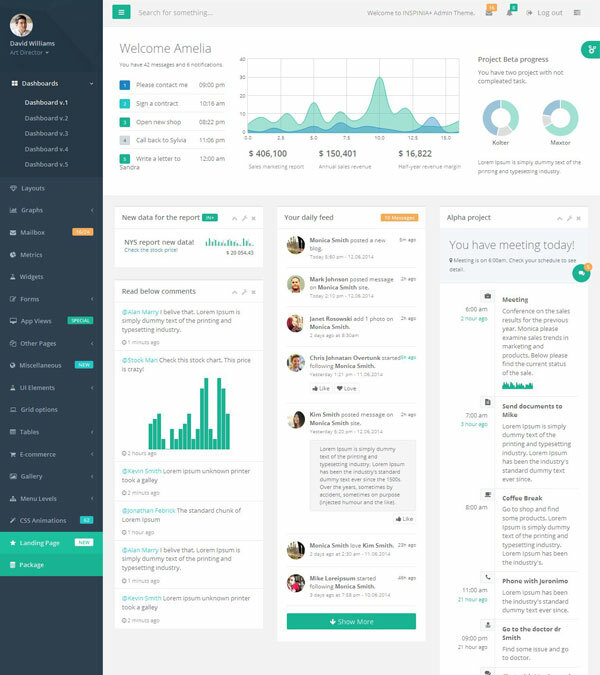 This is why we present you Accountex Multipage HTML Template. 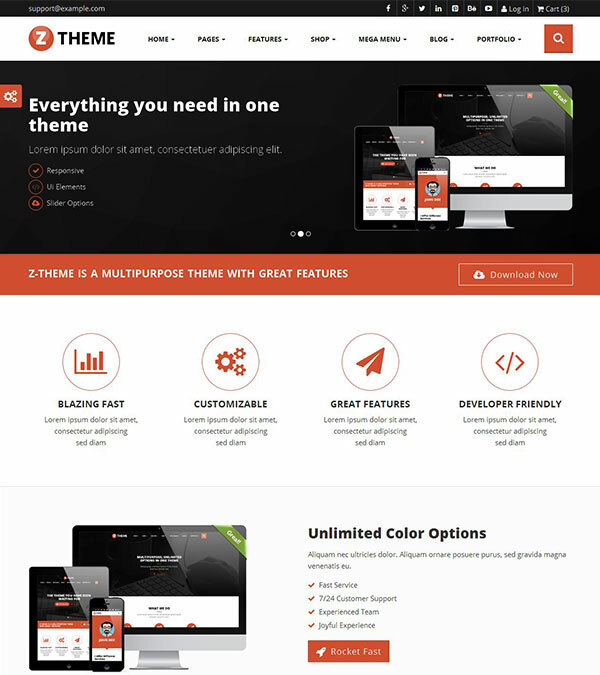 As the name implies it has many pre-built pages and you can fill them with content and service presentation. Moreover, a big number of pages allows you to sort your services and provide customers with intuitive navigation. It has a clean, yet eye-catchy design you can easily edit. You can also blog or use the gallery to present visual content. It has testimonials and social options to provide you with feedback. There are many more features and you can check them all on the product page. Our visitors also watched these templates along with Accountex Accounting Website Template.